The Island Beach Bar is a restaurant and bar nestled on a beach of South Africa's only private island in Plettenberg Bay. We open up this beautiful and unique setting to invite our guests to relax and enjoy themselves - and let us handle the rest. ​Crafting artisan cocktails from the freshest and highest quality locally-sourced ingredients to complete a menu composed of the founding partners favourites from all over the world. Indulge yourself in a culinary experience of our soulful island inspired food. ​Expect to be warmly welcomed, whether arriving by water or air. Lounge about all day and enjoy the experience of our festive sunset culture as the beach bar truly becomes alive. Park your car and hop on the ferry, pull up your boat or call the Island Beach Bar shuttle to fetch you. Whichever way you arrive, be sure that the Island Beach Bar has taken every measure to fulfil your culinary and entertainment needs. Its a unique location, expect a ferry ride across the river (3.5 min) and a brief walk through the forest onto the white sandy beach of the bar. Bring yourself and some swimwear, for the rest - we got you covered. Open 08 Dec - 08 Jan. 1pm - 8pm daily. Location: Stanley Island, Keurbooms River, Plettenberg Bay. 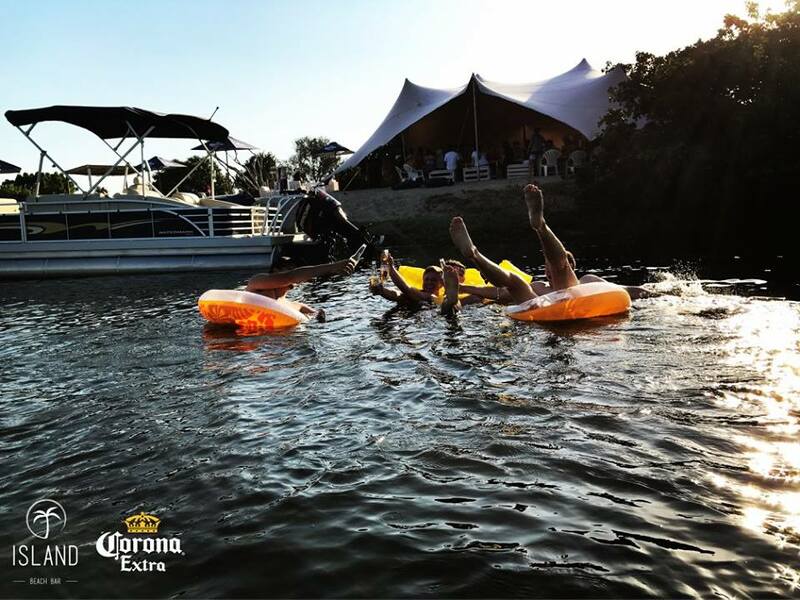 Co-ordinates: 34 0 6.54 S 23 24 8.30 E. Contact 0832766929 for the complimentary ferry concierge to and from the beach bar! 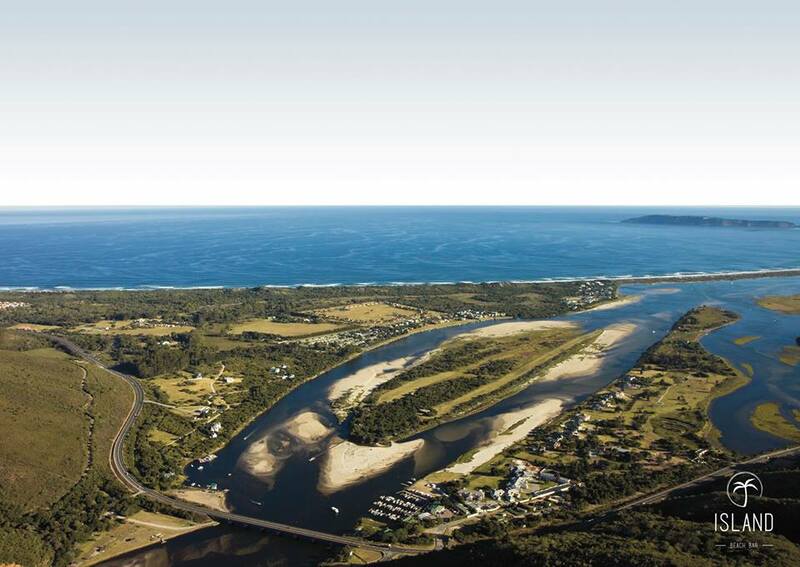 Directions from Plett: Turn right onto N2 (towards Humansdorp) drive for 5.7km then turn left at the sign ferries (just past the Keurbooms river bridge). Take the first left through the boom gate and park. Ferry pick ups are under the bridge to your left.